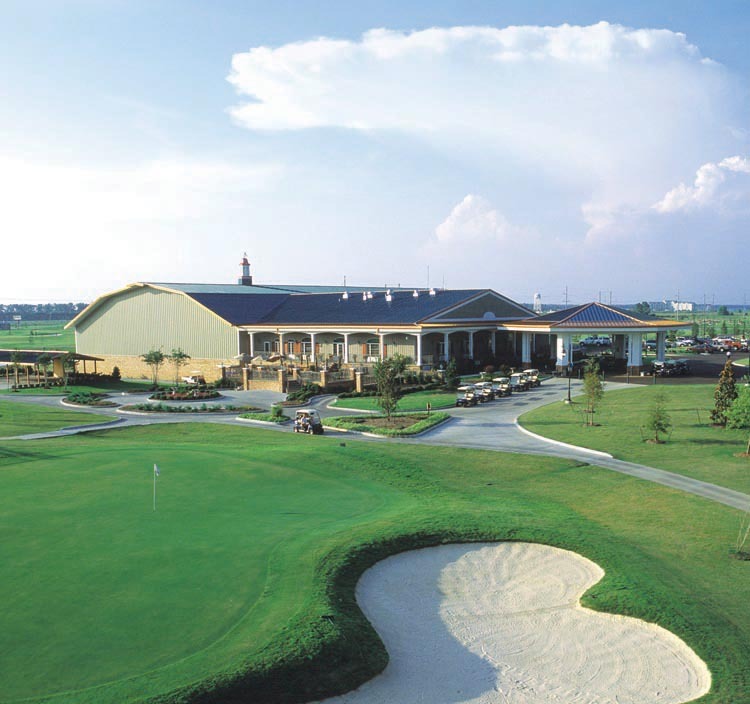 Built with an exceptionally pleasing design, the clubhouse at Tunica National is capable of handling parties, functions and meetings both large and small. With Murphy’s Bar and Grill, and a large conference room on-site, you and your guests will have all the amenities you need for an enjoyable meeting experience. **Audio/visual is available upon request. **Other food and beverage is available upon request for an additional charge.